1.2 Method 2: Recover Whatsapp chat Through Software. 1.3 Method 3: Another Whatsapp Messages Recovery Online Tool. Whatsapp is the best messenger app we have ever used. There are no doubts. Now, it’s simple to recover anything which is less than 7 days old. You just have to uninstall the WhatsApp and re-install it. Because WhatsApp will automatically create a backup file of WhatsApp data every day at 4 AM according to the system time. You can also change the time. This data backup file is stored on SD card. So when you re-install WhatsApp, it will show Restore option. Just click on it and all data which is less than 7 days old will be restored. Recover Whatsapp Chat Which is Older Than Seven Days. If you want to restore chat which is older than seven days, then follow below given methods. There are two methods through which you can recover deleted WhatsApp messages which are older than seven days. Manually Recover Whatsapp Deleted Chat. Or Recover Whatsapp chat. 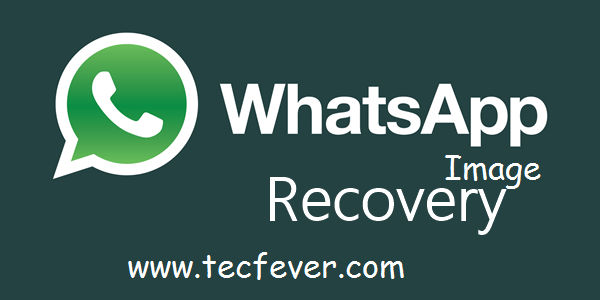 Recover Whatsapp chat Through Software. As we told above, WhatsApp creates automatically backup file of your data and it stored in SD card. When you find Database, you will see different files which look like “msgstore-YYYY-MM-DD.db.crypt.” The YY-MM-DD is on which year, date and month the file is created. So first you have to change the name of “msgstore.db.crypt” file renames it or add some other word or character before the “msgstore” like “Old” etc. After renaming the selected file uninstall your WhatsApp and re-install it. Then it will automatically ask for restore and select Restore option. It will restore your all chat which is deleted after the date of selected file. Method 2: Recover Whatsapp chat Through Software. 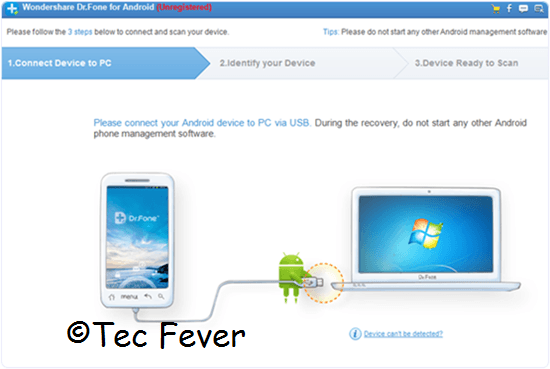 Note: – After connecting the mobile phone to PC/Laptop via USB enable the USB Debugging option on the cell phone. Simply Goto Developer, option >>> USB Debugging and enable it. Step 1: Download Android Data Recovery Software. It will restore your all WhatsApp data like messages, audio, images, and videos. Step 3: It will automatically detect your Phone and start processing. After that click on Next button and select option what you want to recover. Step 4: Now click Next. Method 3: Another Whatsapp Messages Recovery Online Tool. Recover Deleted Images, Audio, and Videos (From Chat). If you want to restore the delete videos, images, and audios from WhatsApp chat. Then don’t worry because they are not permanently deleted from WhatsApp. Go to the File Manager On Mobile. Click on Whatsapp folder > select Media folder. Then you will see Whatsapp images, videos, and audio folder. These are the folders where WhatsApp audios, images, and videos stored. You can also check this with your computer by connecting your device. So, these are some working method to recover deleted WhatsApp messages offline and online both. You can use this guide in case of emergency situations to help yourself and others. For any other help about this feel free to write to us in comments below. Thanks for reading this article. We hope you well studied about Recover Whatsapp Chat. Please comment below if you have any doubts about this. and we are always here to help you. If you like this application and helpful for you. Please share t with friends.